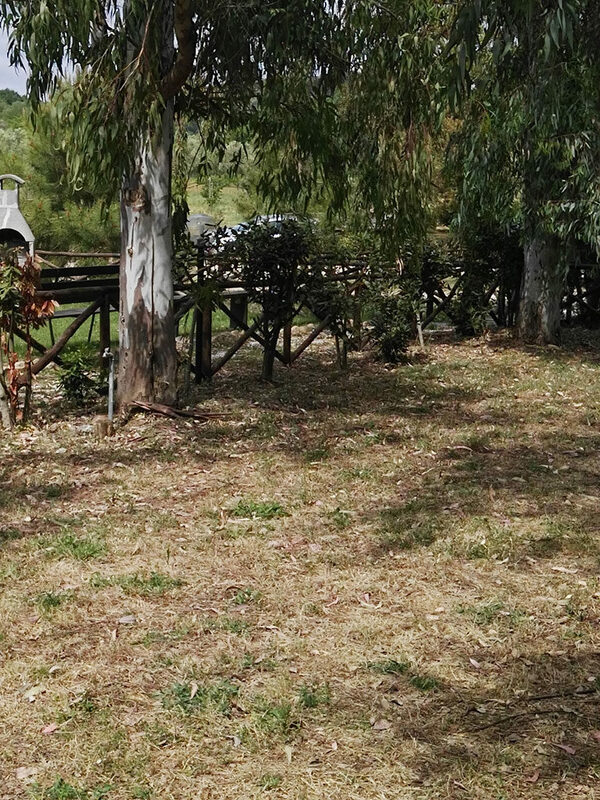 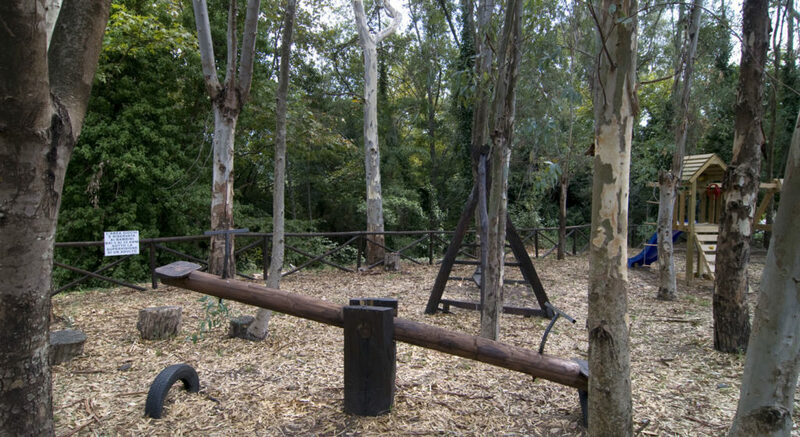 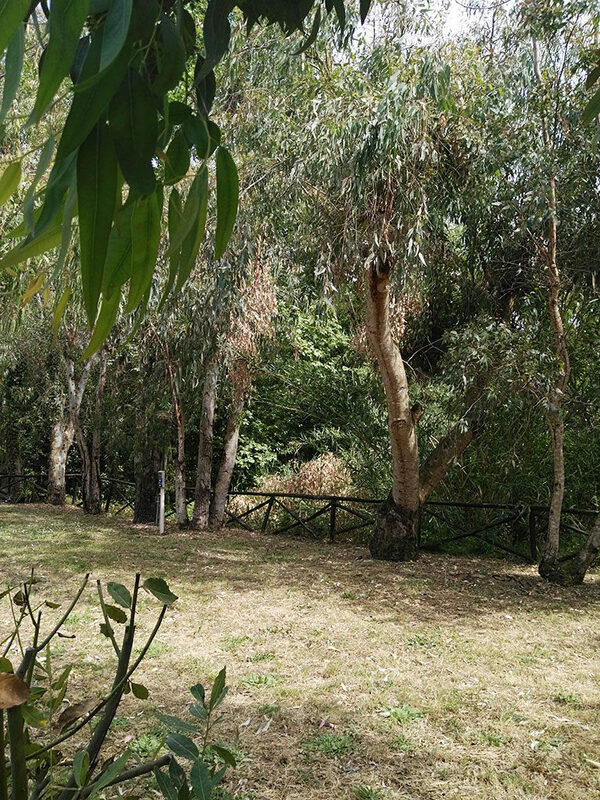 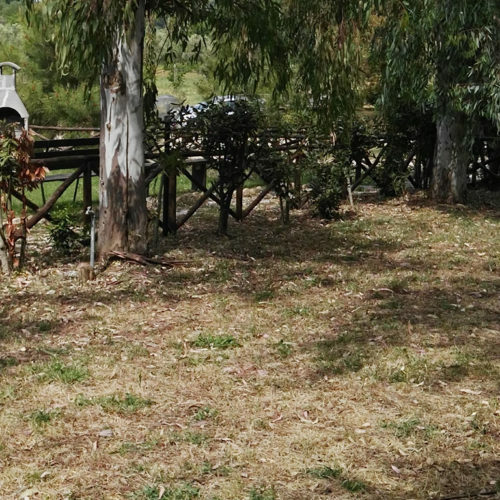 Our agricamp, it’s a small shaded and fully equipped campsite area inside the park equipped with pitches for caravan, roulotte, and tent, located really close to the Palistro’s river banks. 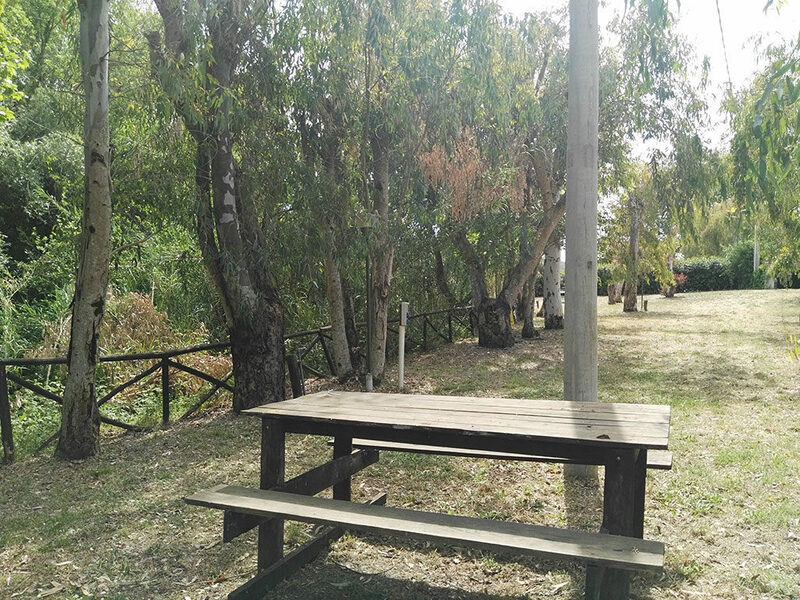 The pitches are equipped with light and water, all our facilities in the campsite are equipped with hot water such as showers, toilets, washbasins, and sinks. 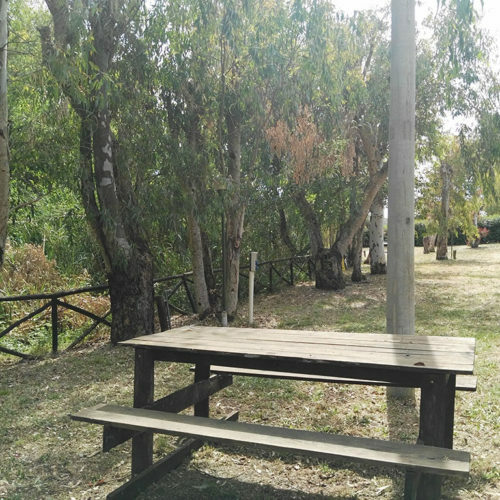 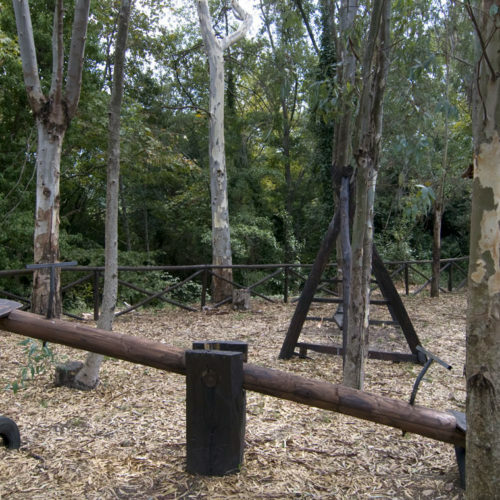 The campsite also have wooden tables with benches and barbecue area, as well as loading and unloading system for campers. 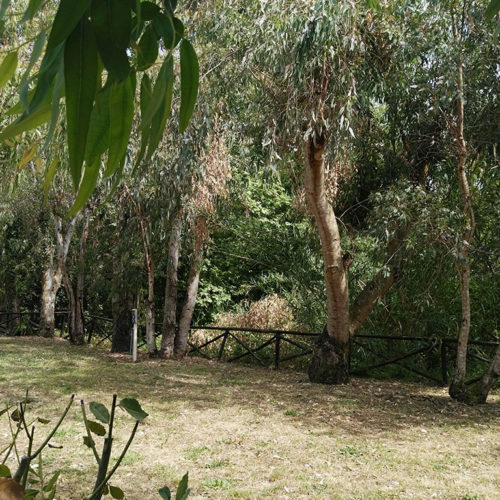 The price is daily and includes Accommodation in tree-lined pitches including water and energy consumption, and car-parking. 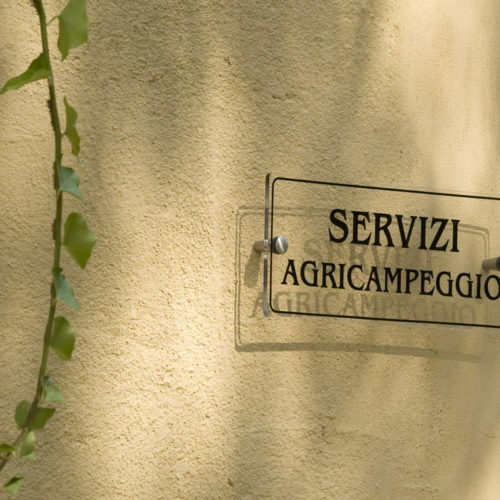 Daily fee per person: Adults € 5,00. 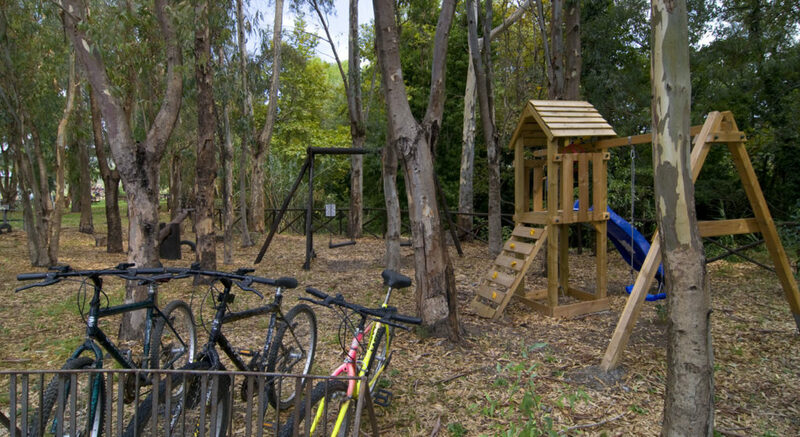 Children up to 3 years old stay for free, children from 4 to 12 years € 2,50. 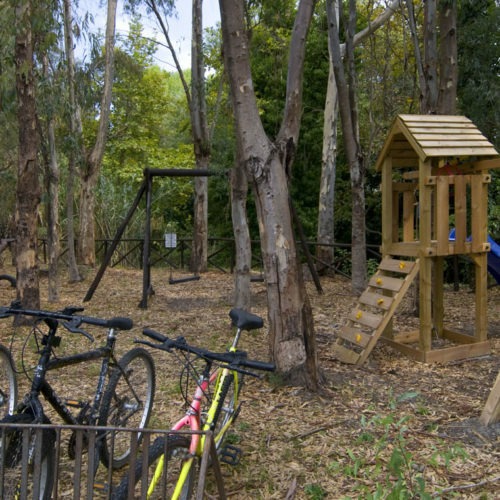 The use of swimming pool, children’s playground, lawn bowling court, table tennis, archery are included. 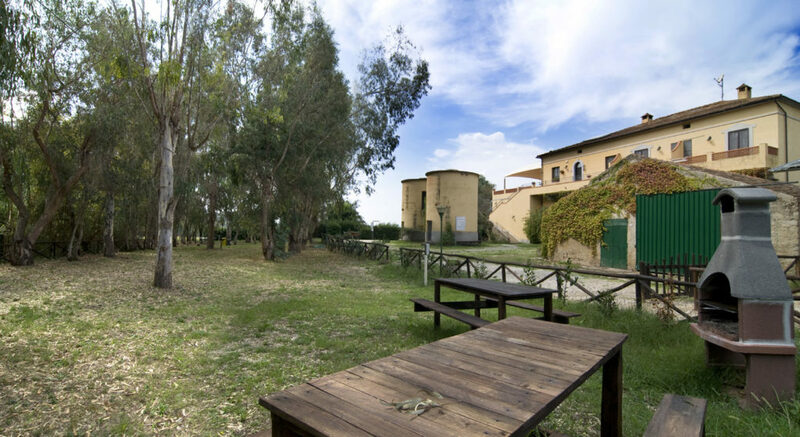 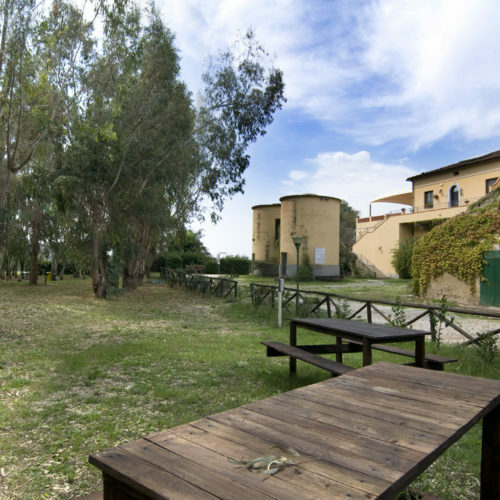 Rich Breakfast at the agritourism: € 5,00 per person. 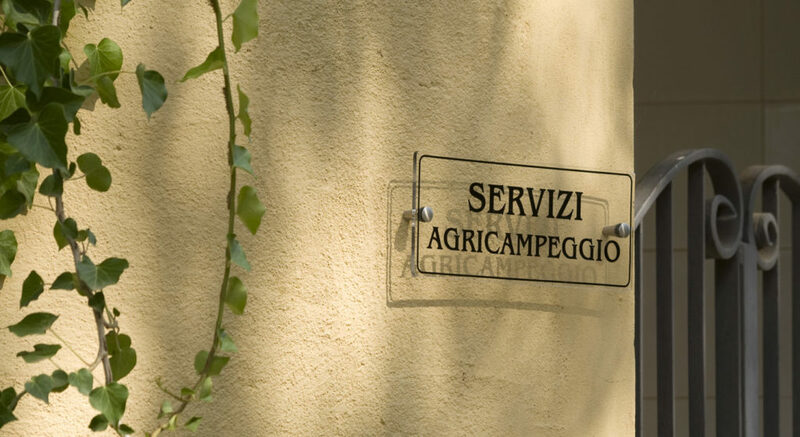 Lunch and/or dinner à la carte or based on the daily menu for € 20,00 per person (water, wine, and coffee included).